A tale of temptation – Why taking it all in cash will cost you! 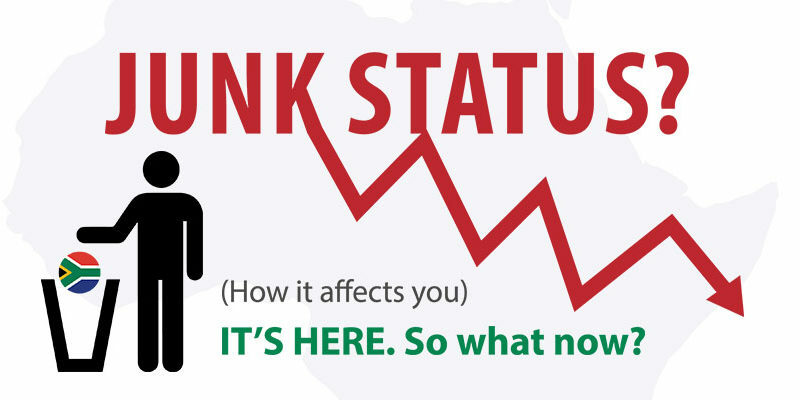 Junk Status. It’s here. So, what now? South Africa has been downgraded. How should you react? Find out what to do, and what NOT to do, in our latest helpful article.